← May is for Mur: The Shambling Guide to New York City Listen-A-Long begins tomorrow! 1. 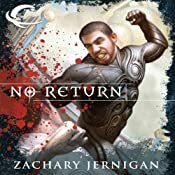 No Return by Zachary Jernigan, read by John FitzGibbon for Audible Frontiers. 2. 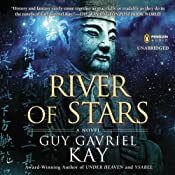 River of Stars by Guy Gavriel Kay, read by Simon Vance for Penguin Audio. I haven’t gotten to this one yet, but it’s due up this weekend, where a road trip to and from DC should allow plenty of uninterrupted listening. 3. 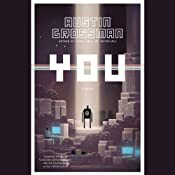 YOU by Austin Grossman, read by Will Collyer for Hachette Audio. 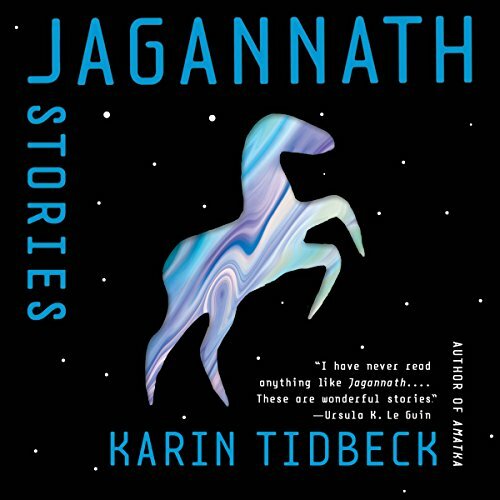 I did listen to and very much enjoy this one; as a “software engineer by day” who has worked for quite a long time in a big software project release environment, and as a gamer, this one really was quite fantastic. I don’t have a full review put together, but I did have a quip: “With apologies to Jonathan Coulton, this is what it feels like to write software for a living.” The Guilded Earlobe does have a full review up.